"Thank you for everything you have sent to me. Our Lady of Fatima has captured my heart. I am now reconciled with the Church after 11 years away, and you, America Needs Fatima, have been part of that transformation. God bless your ministry." — L. A., Casper, Wyo. 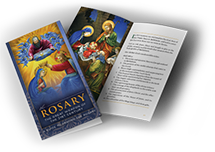 Do you need the power of the Rosary in your life? Sister Lucia, the eldest seer of Fatima, said that in these times the Blessed Mother has granted even greater power to the Rosary. 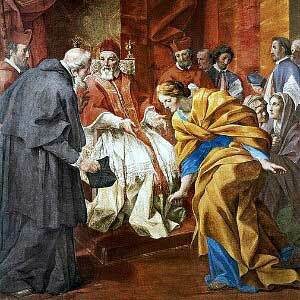 She said, “there is no problem, however difficult, whether temporal or spiritual; no problem in the life of families, Religious Communities, or the life of nations, that cannot be solved by the Rosary.” Pray the Rosary and help propagate it. 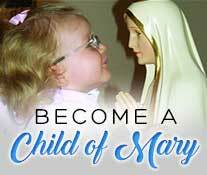 They will help you receive 7 magnificent graces the Blessed Virgin Mary grants to souls who say 7 Hail Marys and meditate on Her sorrows. Collectors Edition of the most gripping account ever written about the Fatima miracle of the sun. This book about the Miracle of the Sun offers the events of October 13, 1917 with the freshness of a news report based on personal stories of people who actually saw the Fatima miracle. 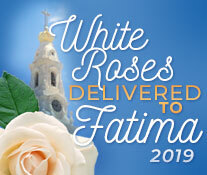 Your White Rose will be taken to Our Lady of Fatima in Portugal. It will be part of a huge bouquet of roses we take to Fatima every year on October 13, the anniversary of the Miracle of the Sun. In 1830, Our Lady appeared to St. Catherine Labouré and entrusted her with the mission to have the Miraculous medal made. She promised, "All who wear it will receive great graces; they should wear it around the neck. 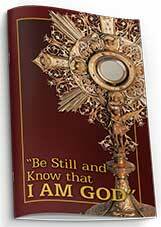 Graces will abound for persons who wear it with confidence." 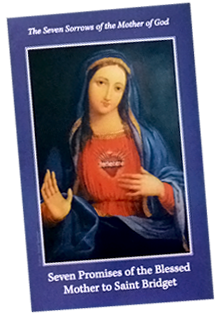 It is called the Irresistible Novena because it is so effective in getting results – graces and answers to hard problems. 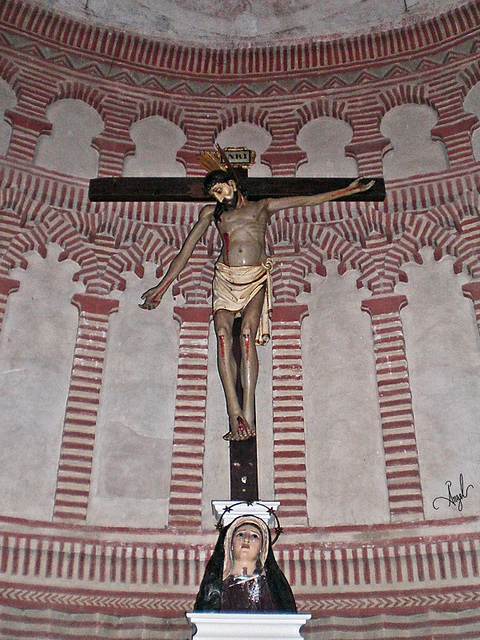 And always through the intercession of the Blessed Virgin Mary. 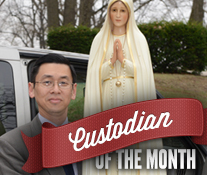 “Mary In Every Home” is ANF’s longest-running campaign. To date, more than 10,000,000 pictures of Our Lady of Fatima have been distributed to American homes. Order your free copy today and display it in a prominent location in your home. “At times, we are tired, burdened with problems, discouraged, lacking energy even for words. No matter. Just be still and know that He is God. The picture that shook the world! Yes! Our Lady’s picture changes lives – and as you look at this rare photo, I think you will agree it’s the sorrow of Her gaze that moves souls.